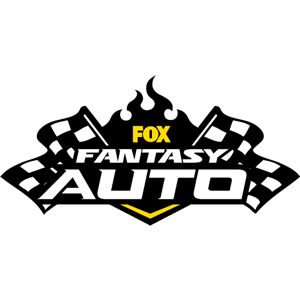 OTTAWA, Ontario (AP) — Johnny Manziel eliminated the interceptions but couldn’t generate enough offense for the Montreal Alouettes in a 24-17 loss to the Ottawa Redblacks on Saturday night. After throwing four first-half interceptions last week in his Montreal debut, Manziel was 16 of 26 for 168 yards without an interception. He also ran three times for 36 yards, with his fumble at the goal line recovered for a third-quarter touchdown by center Kristian Matte. Ottawa broke a tie with 15 seconds left on William Powell’s 10-yard touchdown run. Montreal is 1-7 this season and has won just once in 19 games going back a year. The welt on Manziel’s chin came on the touchdown play where he fumbled. 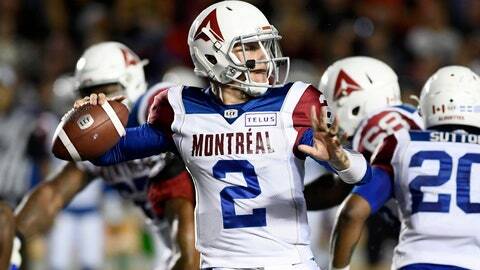 The Alouettes acquired Manziel from the Hamilton Tiger-Cats three weeks ago. The 2012 Heisman Trophy winner at Texas A&M, played in two exhibition games for Hamilton, but couldn’t get on the field behind starter Jeremiah Masoli in the regular season. Montreal’s 50-11 home loss to Hamilton last week was his first regular-season action since December 2015 with the NFL’s Cleveland Browns. Trevor Harris was 44 of 54 for 487 yards and a touchdown for the East-leading Redblacks (5-3). He threw a second-quarter interception that Chris Ackie returned for a touchdown. Powell had 17 carries for 104 yards and caught two passes for 21 yards.